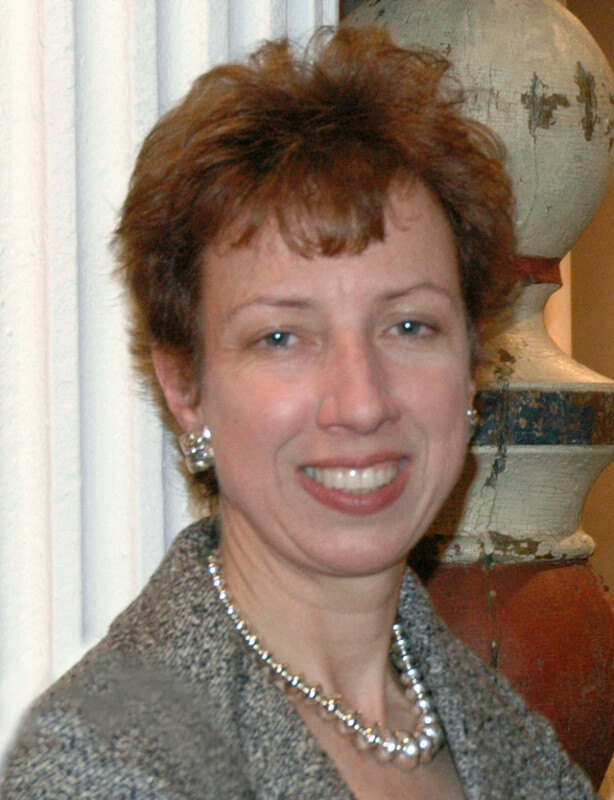 NORTHWOOD, N.H. — On Sunday, November 18, Laura Beach received an email from Steve Powers, representing the Antiques Dealers of America (ADA) informing her that she has been named the recipient for the 2019 ADA Award of Merit. The award will be presented late April during the annual Philadelphia Antiques and Art Show. Early Monday morning the news of this award spread happily through the staffs of both A&A and The Newtown Bee, and at the same time an email was sent out to all ADA members (see below). I am pleased to announce that Laura Beach will be the 2019 ADA Award of Merit recipient. The award and dinner will be held in conjunction with the 2019 Philadelphia Antiques and Art Show next April. Laura is currently Editor-at-Large of Antiques and The Arts Weekly, and formerly the deputy editor of The Magazine Antiques. Most of you know Laura through her tireless reporting of antiques and art fairs throughout the Northeast. Laura has been a real positive voice for the antiques and art trades, and we are honored to recognize her for her decades of work and advocacy. She has additionally served as publicist, exhibition coordinator and curatorial intern at the Hudson River Museum, American Folk Art Museum and Museum of International Folk Art, a division of the Museum of New Mexico. She has recently been elected to the Board of Governors of the Decorative Arts Trust. Her work has appeared in the New York Times, Architectural Digest, Connoisseurs Quarterly, The Magazine Antiques, Antiques and Fine Art, Art + Auction, Country Home, Country Gardens, Millionaire and Sky, and other publications. She is the author of The Art of Stephen Huneck (Abrams).